Cannabis law and commentary on legislative updates. Tom Howard has actively researched and served the cannabis industry legal needs since 2010. 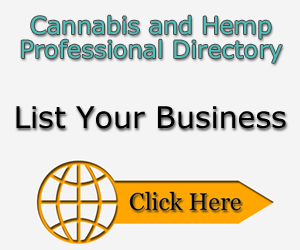 He has frequently published on various issues the industry faces and represented financial and cannabis institutions in the new and complicated industry. In 2018, Tom Howard started a YouTube Channel and launched his website to expand his ability to connect with and serve the cannabis industry.